Lesson 21: Project Web Site. 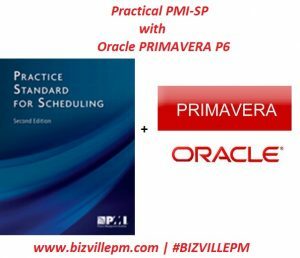 I will like the PMI- SP course. Can I get more information please. Yes sir, you can contact us at +2347033163280. The price is N150,000 for the PMI-SP without Primavera P6.